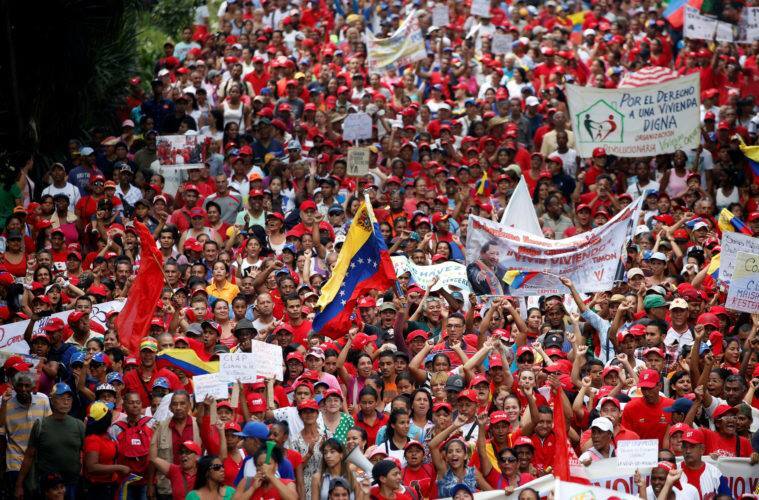 The following is a statement on the current political crisis and U.S. backed coup underway in Venezuela produced by Solidaridad, a libertarian communist political organization in Chile. 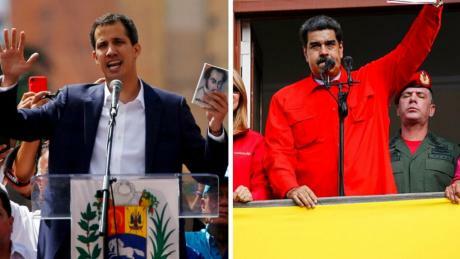 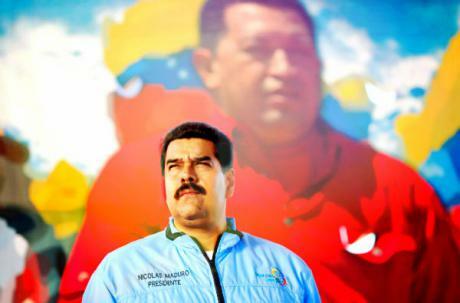 The political situation in Venezuela continues to be embattled and the legacy of Chavismo is one that remains contested and debated on the left. 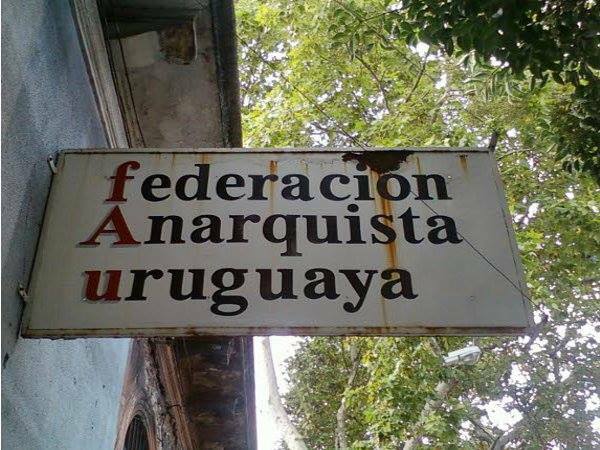 We republish this translated statement by the Federación Anarquista Uruguaya (FAU) with their perspectives on the current situation. 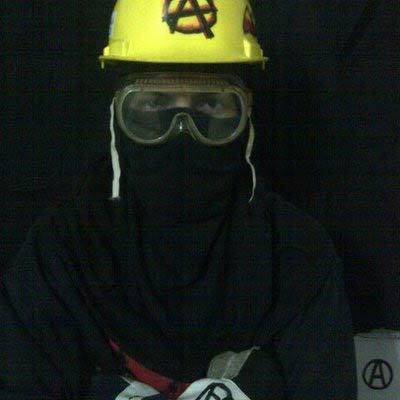 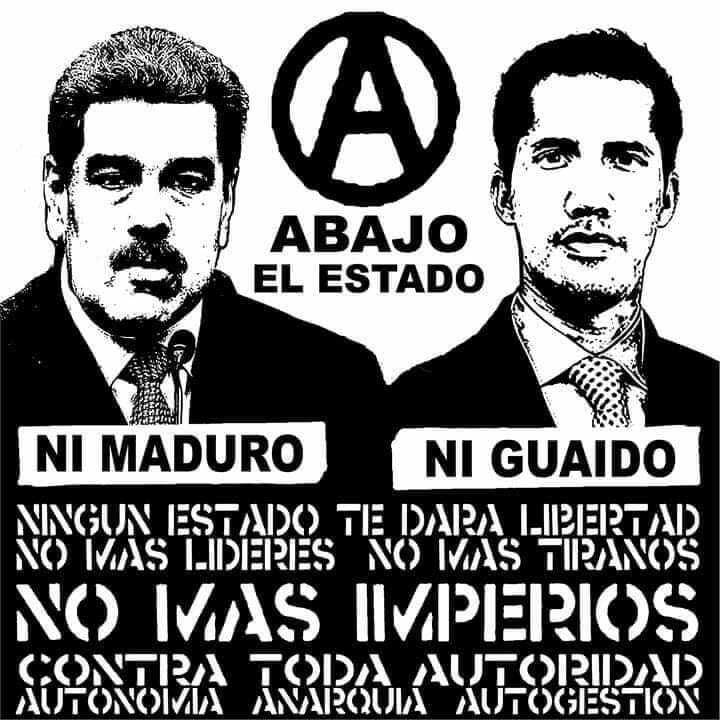 Statement from the Anarchist Federation of Central America and the Caribbean on the ongoing crisis in Venezuela, its origins, and the need to resist both the Bolivarian government and its right-wing opposition.